Now reach your destination more efficiently with TomTom Trucker 620. 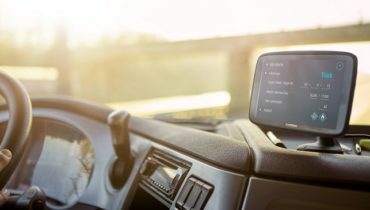 It’s the smartest truck GPS device specially designed to help truckers by providing the reliable route with no matter where in the country they are. This newly designed TomTom trucker is loaded with exemplary features that truckers may need. Not only does this GPS navigation tool help truck drivers avoid major traffic jams but also ensures they remain on the correct route. Ultimately, this means you can drive with ultimate confidence in unfamiliar territory or a new route. Basically, TomTom Trucker is created for professional drivers for use in heavy-duty highway trucks. 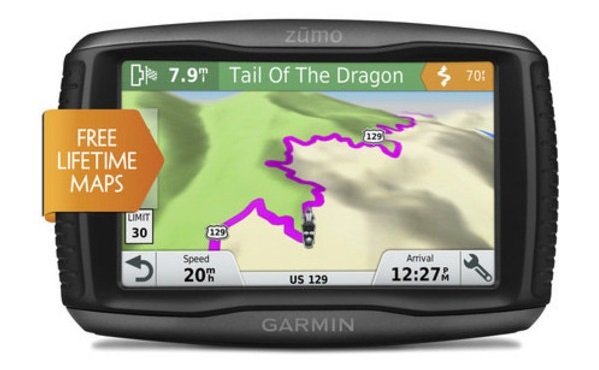 With this easy-to-use navigation device, you can start up and plan routes in just a few seconds. Be it setting up customized routes or receiving alerts for congestion ahead; TomTom Trucker 620 has everything needed for safe and easy driving. Let’s jump into the details of TomTom Trucker 620. 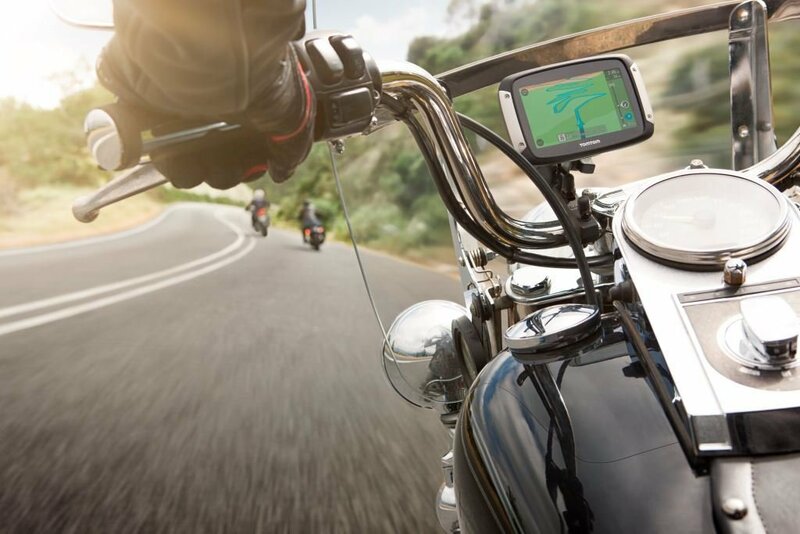 The pre-loaded GPS device now comes in two different sizes with a navigation friendly TomTom map subscription especially for Canada and the U.S. The best part is that you can update it over wi-fi and has a dedicated point of interest (POIs) for your trucks such as travel centres and fuel stops. 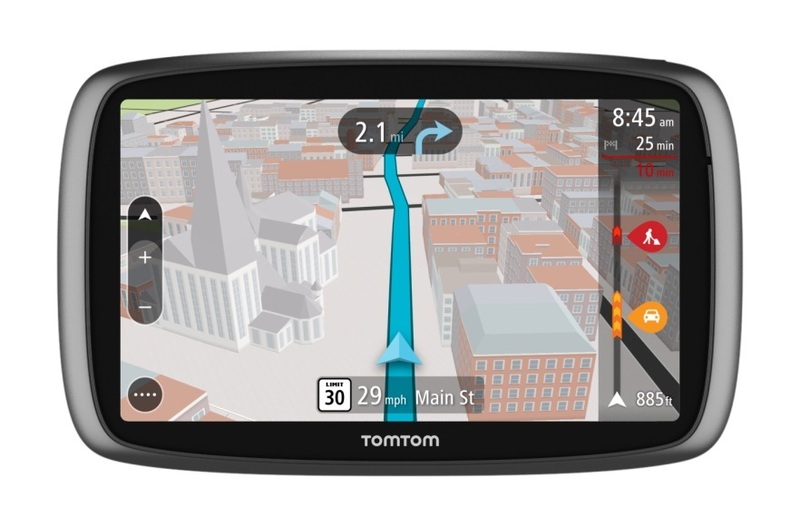 TomTom Trucker 620 predicts and avoids traffic on both highways and secondary roads. It helps avoid sudden braking by providing alerts for imminent traffic or congestion ahead. What’s even more convenient about the unit is the fact that it also shows how far or ahead of the stopped traffic, construction or accident points are. With built-in smartphone messaging, you can hear messages or updates read out while you can focus n the road ahead. It will automatically read the messages from your phone, so you don’t have to take your hands off the wheel. Be it SMS, WhatsApp, Line and more, the voice control system in the device will read them out for you. While the hand-free calling allows you to stay connected by helping you make or receive calls without having to keep eyes off from the road. Using the built-in microphone in TomTom Trucker, you can get full access to your personal assistants like Google Now and Siri. With your smartphone easily set aside, you can activate them easily while focusing on the road ahead. The 6’’ inch high definition unit offers pre-loaded latest and accurate maps that are available for free to use for a lifetime. The map updates in TomTom Truck allows you to drive efficiently to the easy route to maximize your accurate arrival times without any extra cost. This way it also extends the useful lifetime of your product. TomTom MyDrive let you plan your route anytime and anywhere to help you save your driving time. Whether it’s about synchronizing your road trip to truck GPS or customizing trips with preferred tips, you can plan everything with MyDrive. It makes easier for you to be ready to go anywhere when you get into your truck. 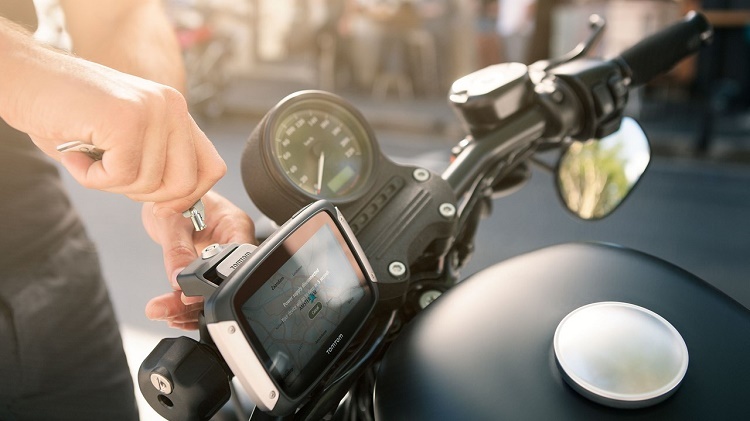 The TomTom Trucker comes with an active magnetic mount that offers easy installation. With this magnetic mount, you can quickly lock or unlock your GPS navigation in a second using just one hand. It’s very convenient in a way that it allows you to attach your device either to your car’s windshield or dashboard. The in-box contents of TomTom Trucker 620 include a car charger, adhesive disk, USB cable, active dock and user manual to help users better understand the different functions of the device. TomTom Trucker 620 is available on TomTom website at the cost of $329.99. 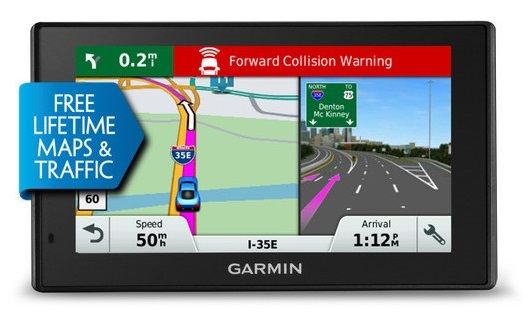 However, TomTom Trucker 520 with 5’’ inch screen is also available on the same website for $299.99. TomTom Trucker 620 is the most powerful TomTom GPS navigator that provides real-time traffic updates and comes at an affordable price. 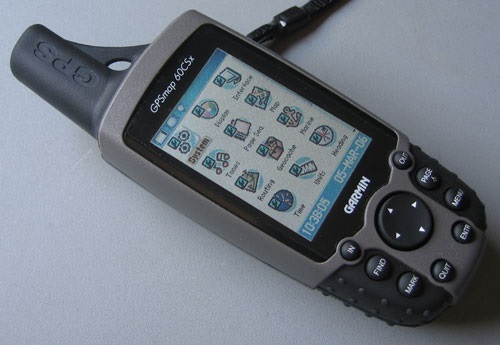 Useful for customizing routes for truck, bus, cargo or weight, this professional GPS is suitable for maximizing the speed of every large vehicle, which results in safer and peaceful trips. Given that the device offers many excellent features, it is a handy resource for truck drivers. TomTom Trucker 620 is one of the most influential inventions of all time.